Sign up for or log-in to one of our online training programs. Whether you are new to the trauma-informed and resilience-focused movement or just need a refresher, The Basics is a 90-minute training session that provides an overview of the key concepts behind a trauma-informed and resilience-building approach. 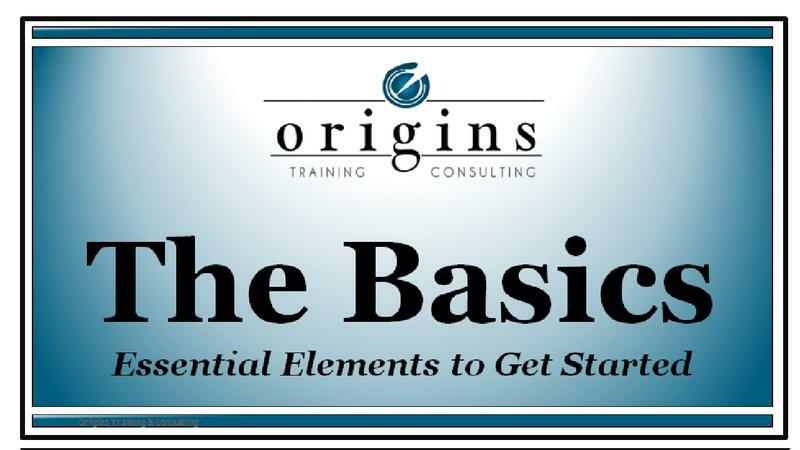 The Basics is designed to provide a shared language that can be used across a variety of sectors, including advocacy, education, healthcare, law enforcement, social services, child welfare, criminal justice and more, or, in a cross-sector approach. So you understand The Basics and you are ready to apply the concepts in your own personal or professional life? This is the course for you! 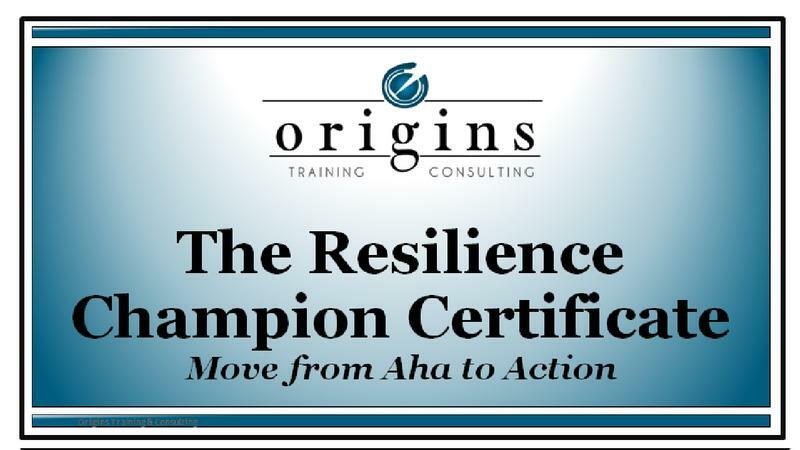 The Resilience Champion is a self-paced 6-week online training designed for individuals or teams who want to apply the concepts from The Basics to their own setting and lead their organizations or communities on the path to resilience. We created the Resilience Champion program because, as trainers, the biggest question we often hear is something along the lines of “Ok, I get ACEs. But what can I do about it?” This program is designed to help people get out of the starting gate and move from Aha! To Action. Organizations who want to integrate Resilience and Trauma-Informed Practices are encouraged to start with The Basics as the foundation for a broader set of consulting services through Origins. 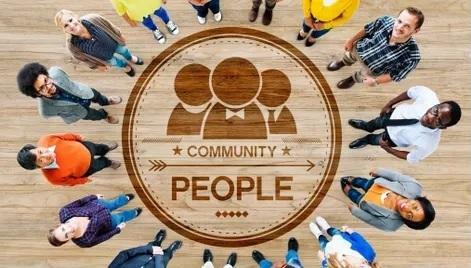 These services include an assessment to gauge the needs of the agency, customized training sessions that address the specific needs of the organization, and consulting services to support sustainable change. What might this look like for my agency?